Luxury abounds the moment you enter & see the living room & dining room with gorgeous new hardwood floors & lots of room for entertaining. Continuing to the family room which opens to the kitchen the hardwood floors volume ceilings & cozy fireplace make you feel at home. 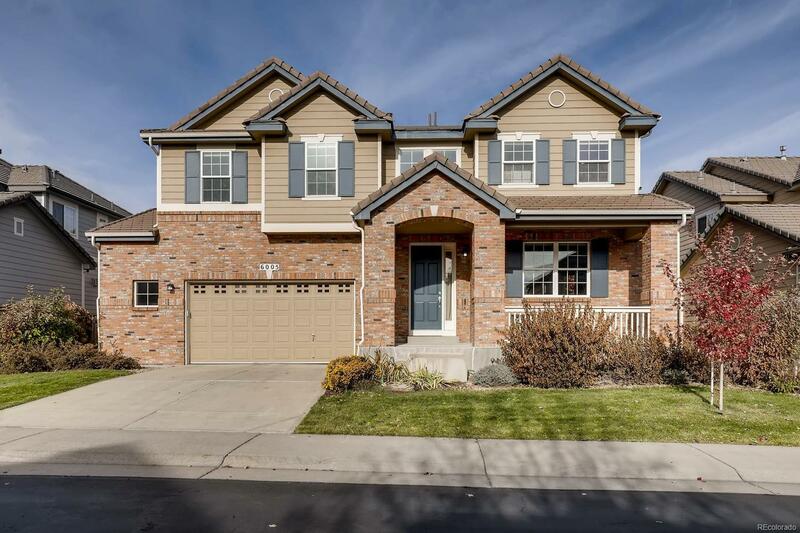 In the kitchen you find an abundance of beautiful cherry cabinets, gorgeous granite countertops, newer appliances & french doors to the wonderful deck. Just off the family room from the spacious 2 Â½ car garage is the awesome mud room that leads you to the large laundry room & the private study with french doors, lots of light and beautiful built-ins. Upstairs there is stunning new carpet throughout. The spacious master bedroom closets are to die for plus a beautiful 5 piece bathroom. The other wing has two big bedrooms with walk-in closets & Jack & Jill bath. The large fourth bedroom is a guest suite with 3/4 bath & walk in closet. All in a sought after gated community with pool close to Cottonwood Creek elementary.